Today we’d like to introduce you to Renee Edd. Renee, please share your story with us. How did you get to where you are today? Personally, I sang before I spoke. I was belting Annie at a very young age making the glass in the China cabinet shake in the living room. Unfortunately, my parents were not very knowledgeable about the business so they didn’t really know what to do for me and my dad’s instinct was to keep me from it as long as he could. However, I went to the Houston high school for performing and visual arts for theatre and I studied classical music and Broadway – so that is my background. I have done a few things at TUTS and I think I will be turning my attention back to musical theater sooner than later, but for now I find 80s music to be more “user-friendly” toward Sopranos. I got involved with the Lost Boys because I was at my agent to pick up a check when the receptionist said her boyfriend was in an 80s band and they needed a singer. So I went to the audition and I sang Photograph by Def Leppard. Joe Elliot hits an E5 in full on chest so when I did it, I was hired immediately. It was really funny. The band has been performing since 2005. Oh, absolutely not. I’m not going to sit here and say if you work hard enough, great things will happen. Ultimately, there’s no form or fashion. It really is hard work meets opportunity and without the opportunity, or sometimes even with, you can come up short. 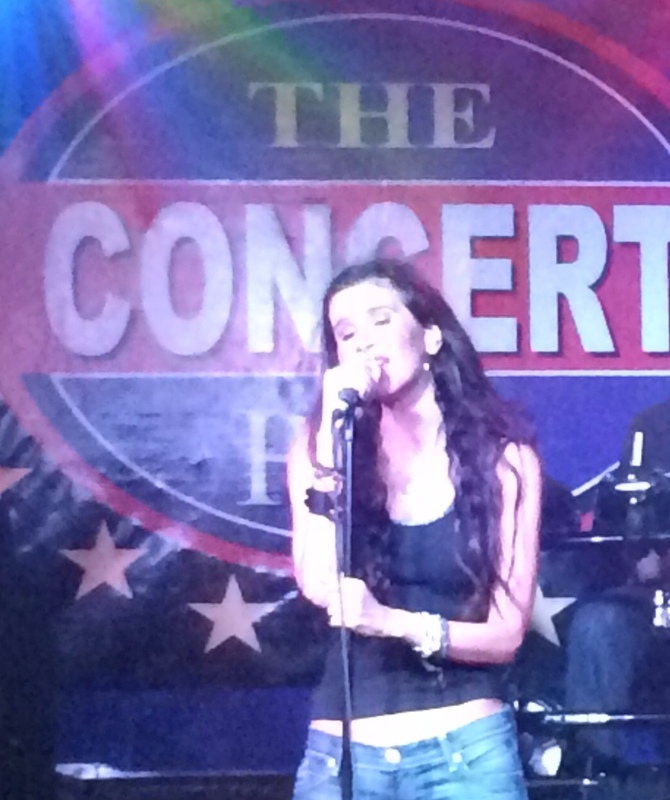 Unfortunately, Houston is not really a live music-friendly city, in my opinion. 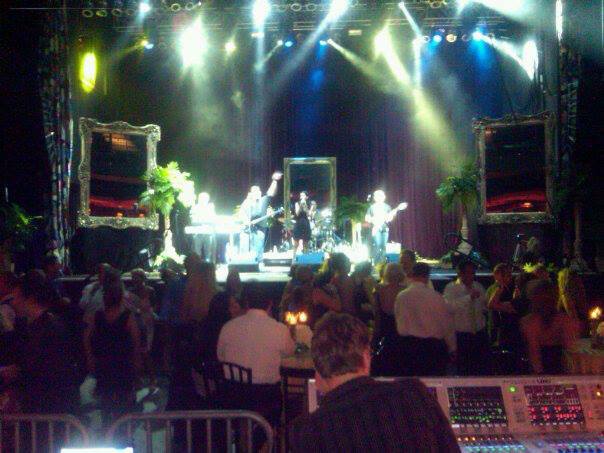 If you go somewhere like Nashville or New Orleans or Orlando or even Dallas, there are lots of opportunities either in the tourist trade or just great venues for cover bands. Here, most live cover bands play outside the loop because there are not very many live music venues inside the loop. You also have a lot of bookers that have monopolies with certain bars and most of the bands just play the same exact set list or at least the same kind of songs. Right now it’s like everyone is doing Bruno Mars. We don’t. A lot of times the managers go through the bands’ set list and approve the songs – and the band doesn’t even get a say. Even 80s bands play very similar set lists. Tribute bands are hurting cover bands, as well. For me, personally, I don’t want to spend an hour and a half singing the same artist trying to look exactly like them and imitate their moves. It’s just not very interesting or creative to me. We are toying with an idea for a tribute side project, but it would not be our bread-and-butter. It’s a lot more fun and a lot more impressive, in my opinion, to have a diverse array of things that you can do. The Lost Boys have been doing things on our own for years now and have managed to always get great gigs. We make it a point to play things that we enjoy, some of it a bit more obscure, and therefore the audience enjoys it too. Our audiences also spans generations from Boomer to Millennial – which is great for us. 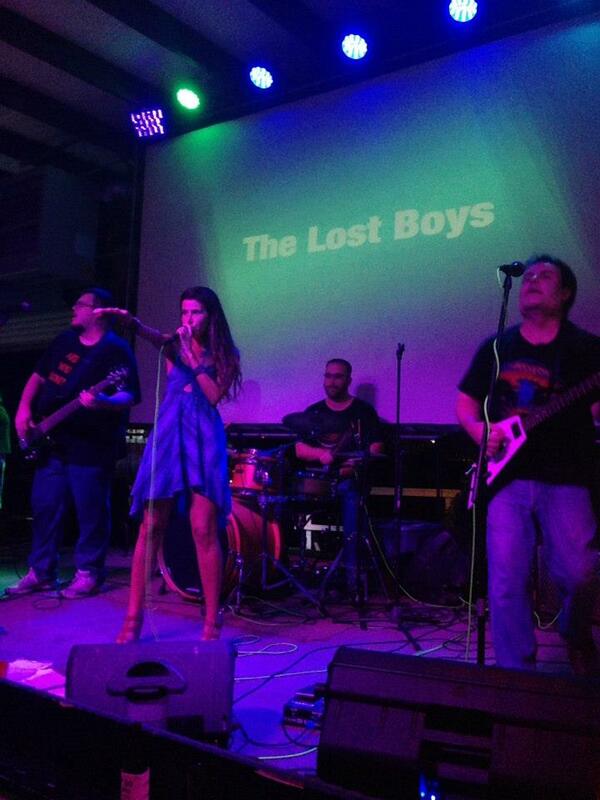 The Lost Boys Band – what should we know? What do you guys do best? What sets you apart from the competition? What sets us apart is like I said – we like to play more variety of 80s; More obscure stuff. And we are psychotic about sounding exactly like the original recording. We don’t sequence anything; we play everything. Although we are going to experiment with an occasional track here and there just to add fullness to what we are already doing. For me, I’m just very blessed to have a high range and I imitate. It’s what I do. So I sound like Cindy Lauper when I am singing Cyndi Lauper but I sound like Pat Benatar when I am covering her and I can imitate my idol Steve Perry. My range would not have set us apart maybe 15 years ago. But these days everyone is an alto, everyone is trying to growl and be bluesy and dark and gruff and dirty or just super soulful. 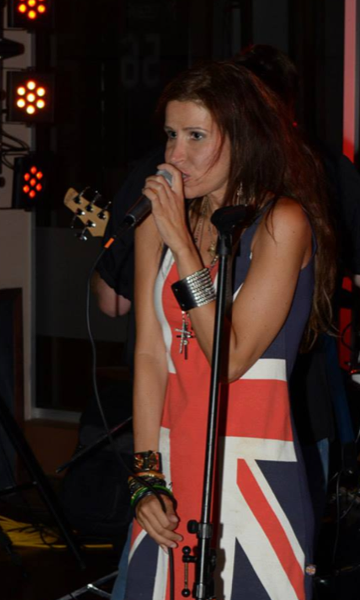 If Pat Benatar and Joe Elliot had a child it would be me. I guess, for me, you can walk into any karaoke bar and hear four or five people doing decent renditions of something like Adele or Katy Perry or bluesy dark stuff. But you don’t hear anyone do Ariana Grande or Whitney Houston. I don’t know what the deal is but I feel very blessed. I am currently learning a Mozart aria, getting my operatic coloratura range back in shape, as well as singing with the Bayou City Women’s Chorus as a Soprano 1, and learning new songs for the Lost Boys – including SIA (we like to throw in an occasional modern hit) – that girl can go up in the rafters so I think covering her will set us apart as well. That’s tricky. I don’t. Some same imitation. Every time you turn around there’s yet another 80s cover band, so you have to think yourself are they doing it because they think they are better than you or are they doing it because they want to be you? However, they tend to come and go and since we have been here since 2005, I think that is a hallmark of success. Also what kind of venues have you played. 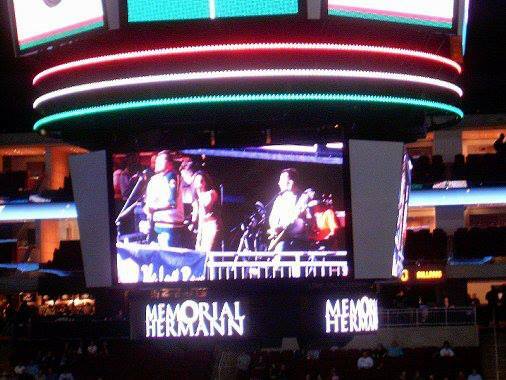 We have played Reliant, the Toyota Center and House of Blues… so can’t get much better than that. I would hope peace and having fun playing would be important factors in success too.